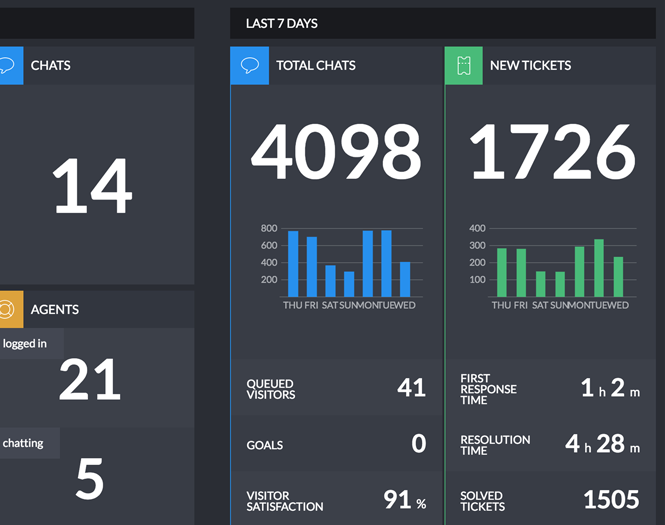 In addition to several ready-made integrations, like Google Analytics or OpenGraph, LiveChat provides you with the access to our Dashboard – a pre-made reporting tool, giving you real-time information about your Customer Support. Our Dashboard gained a responsive design, so feel free to use it on your mobile device as well! 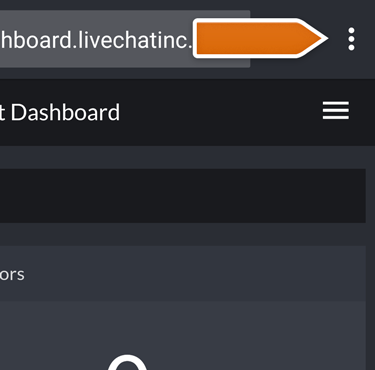 To log into your Dashboard, go to https://dashboard.livechatinc.com/ and provide Email and Password of your LiveChat account. If you are using Google to log in to your LiveChat account, you can use it on your Dashboard as well. Simply click on the Login with Google and choose your Google Account. Done! You are now logged in to your Dashboard, and you can start using it to monitor your team’s effectiveness! 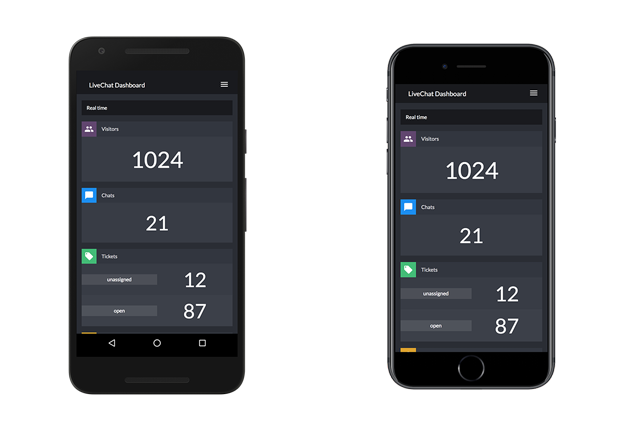 From now on, you can add LiveChat Dashboard as an application to your iOS and Android devices. 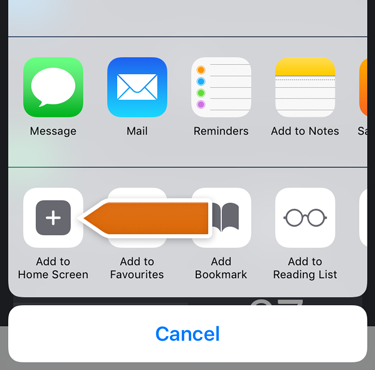 It’s a great way to quickly access the most important information about your team when you are on the go. 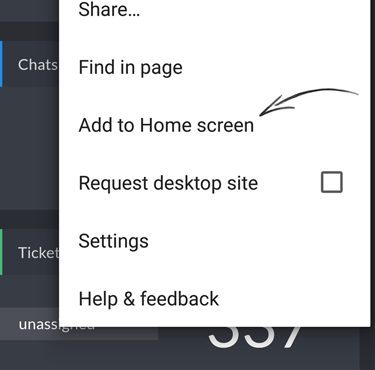 To add LiveChat Dashboard to your Android, open your Chrome browser and Log in to your Dashboard. Then, tap on the button available next to the URL address in Chrome. From the available options, tap on the Add to Home screen button. On the Add to Home screen section, tap on Add to confirm. 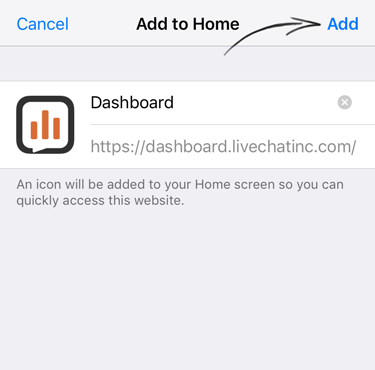 To add LiveChat Dashboard to your iPhone or iPad, open your Safari browser and Log in to your Dashboard. Then, tap on the button available at the bottom of your Safari. Now, tap on the Add to Home Screen button. On the Add to Home section, tap on Add to confirm. Done! 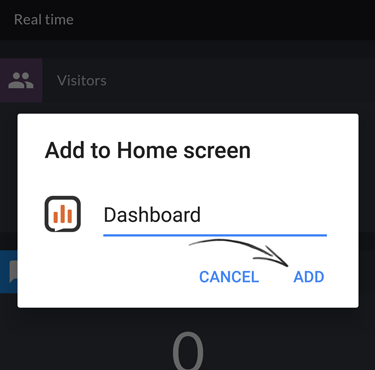 Now your Dashboard is available from your Android and iOS Home Screen! Use it to measure the quality of your Customer Support – whenever and wherever you are. 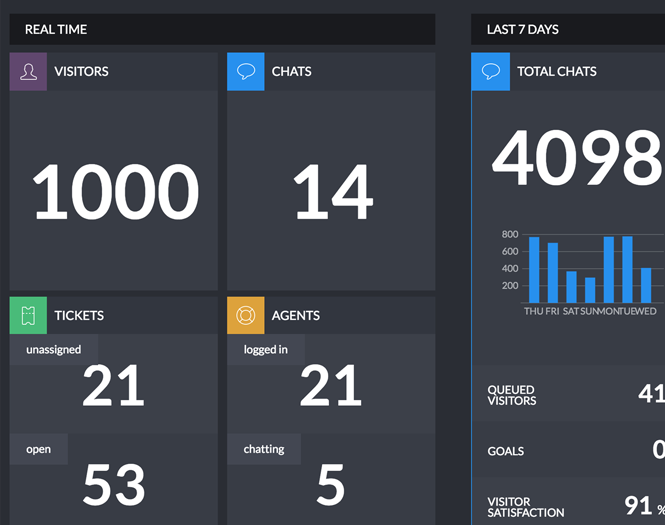 You can display LiveChat Dashboard on a separate screen or TV in your office. By doing that, you will see how your team performs, without having to check your LiveChat reports. The number of logged in agents, combined with the information on how many of them are having chats at the moment. 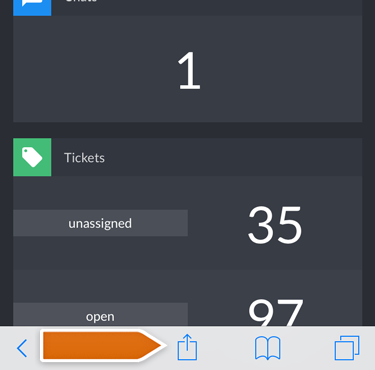 The number of new tickets, including first response time, resolution time and the number of solved tickets. How can you filter data displayed on Dashboard? You can filter displayed information with the use of Groups filter. This option is useful when supervising only specific teams at LiveChat. To do that, click on the Filter data for groups. Now, specify the groups that you would like for our Dashboard to track and click on Apply button. Done! Now your Dashboard will display data only from specified groups, providing you with all the necessary info. Hopefully, you have found this article helpful but if you have any additional questions, feel free to start a chat with us – we are available 24/7/365!